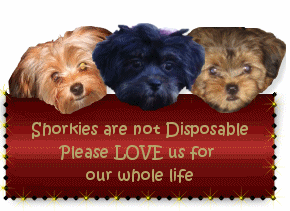 If this is your first visit to our web site, you may feel overwhelmed by the volume of shorkie information we offer you within our site. But do not be discouraged. Our site is not intended to be read all at once. 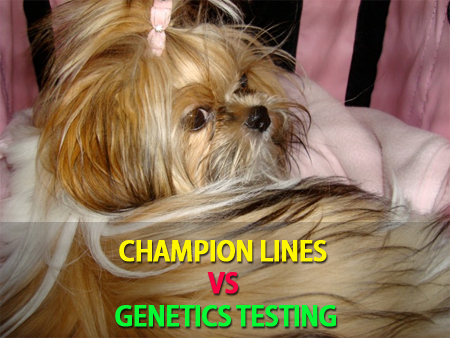 Our site is designed to present important topics you should know when looking for a shorkie puppy. 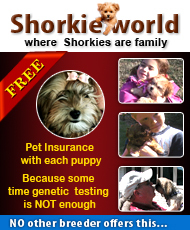 We encourage you to make it a habit to return often and view our information and shorkie babies!! I have put together a lot of information on my site. Please take your time and read all our pages. I hope you find our site helpful in your search for your new fur baby. 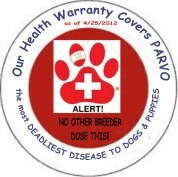 We we strive to make adopting your fur baby online a PLEASANT & SAFE experience. Home of the BEST Shorkies In the WORLD!!! 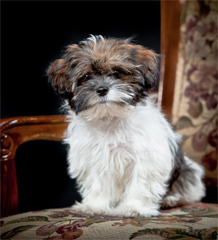 The shorkie breed is a wonderful breed for all ages. Shorkie puppies come in many sizes and colors. Most of our shorkie puppies are in the 7-9lb range when full grown. Our smallest shorkie puppy has been 3lbs full grown and our biggest has been 12lbs. But Shorkie puppies can be any where from 3-18lbs depending on the genetics behind their parents. 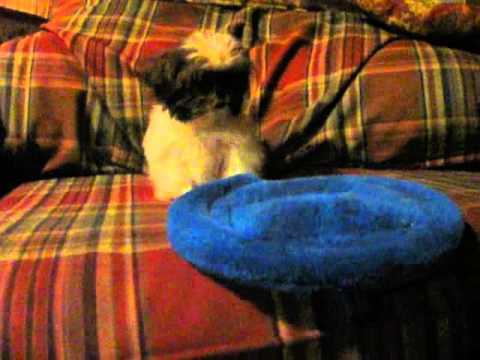 I know of one breeder that had a shorkie puppy get to be 26lbs. When looking at shorkie puppies you have to remember what the AKC standard is for the purebreds. You will also need to look back 5 generations on each side of the parents to see what size all ancestors are. Breeding is a labor of LOVE and it should not be taken lightly. When a puppy parent adopts a puppy they are making a life time commitment when a breeder breeds a litter of pups they are also making a lifetime commitment. 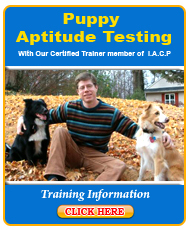 This is a join adventure for both of us, me as the breeder and your as the puppy parents. WITH ALL YOUR FRIENDS !! If you are looking for a more need of a lap companion, a puppy that is not so independent we welcome you to visit our FuzzyWuzzyPups nursery. 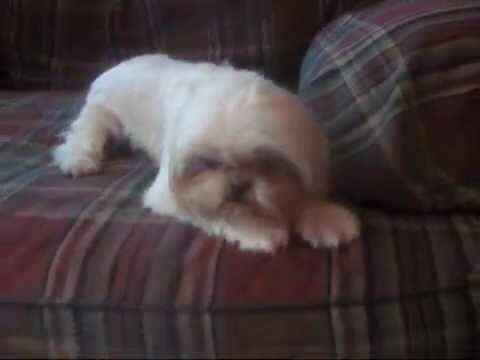 At www.fuzzywuzzypuppy.com FuzzyWuzzyPups is a mix of shih tzu and bichon. They are also known as teddy bears, shichon, zuchons. We think they are the BEST breed especially if you have kids. We have several of the that has became certified therapy dogs. They come in many colors. Visit our site here www.fuzzywuzzypuppy.com All our babies on www.FuzzyWuzzyPups.com comes with everything just like all our furkids. We believe they are a better match if you have small kids. Our average size is 12lbs or so. When looking at any breed of dog you have to look at the parent breeds akc standard and know your puppy could get as big as the standard for the breed. You can NOT go by parents size to say how big the puppy will be.